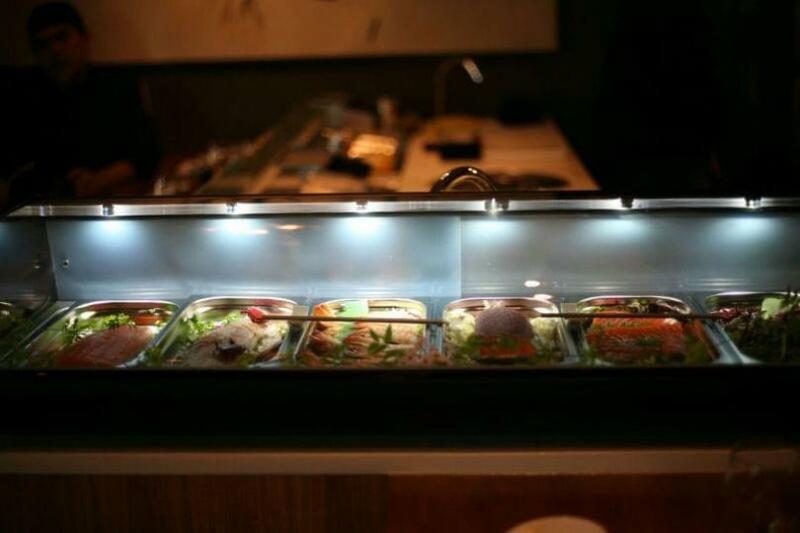 Japanese restaurant at its best. 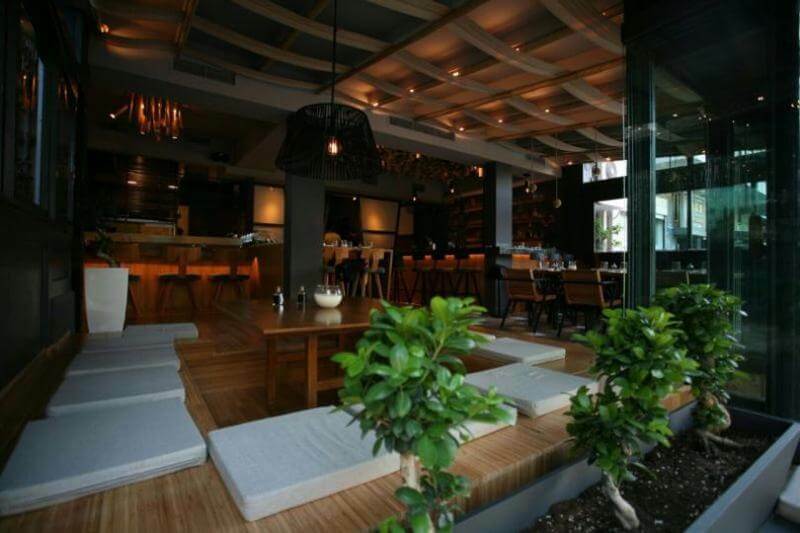 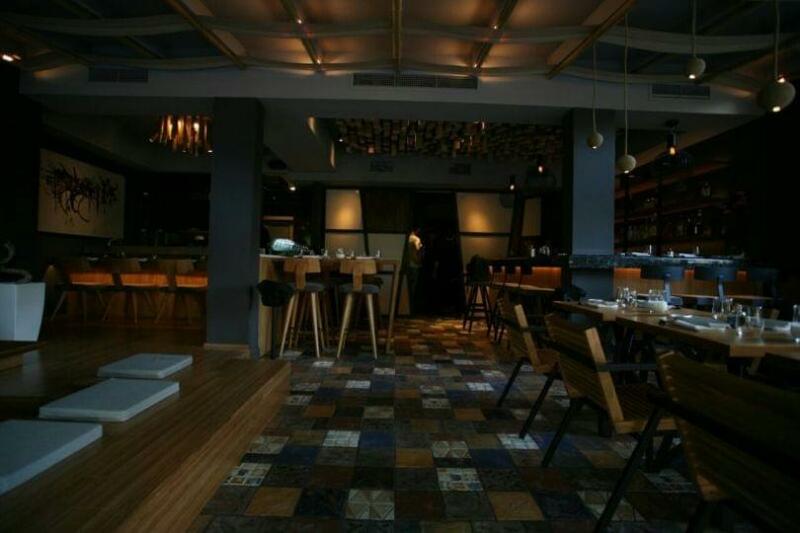 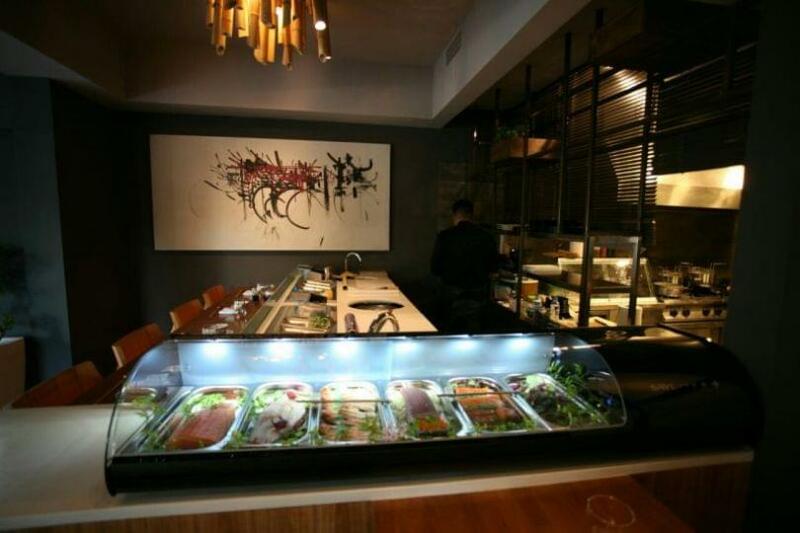 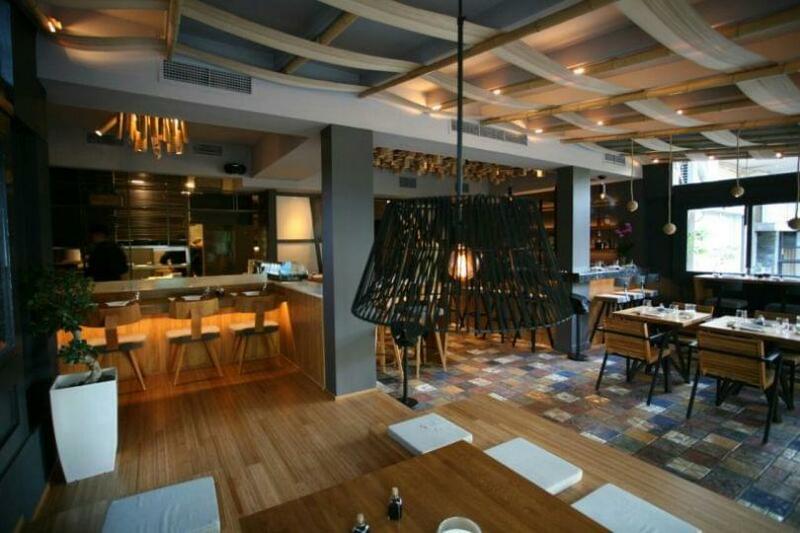 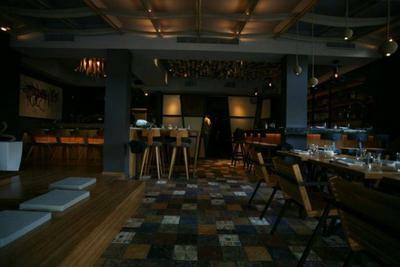 Yoshi Sushi in Chalandri attract customers from all over Athens with its beautiful atmosphere. The lighting and minimal decoration are exceptional. It is "hidden" in the arcade of the shopping Plaza in Chalandri. 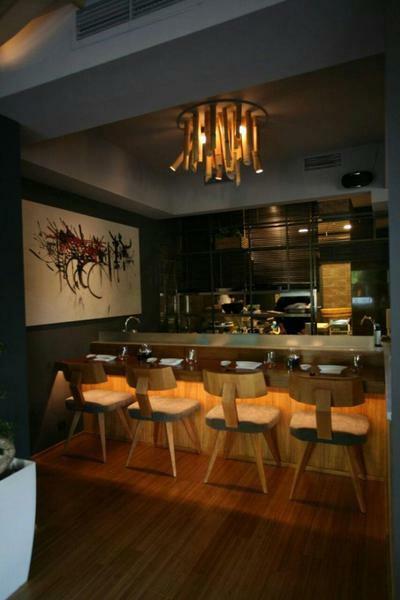 It is a modern restaurant that wants to initiate you into the secrets of Japanese cuisine. 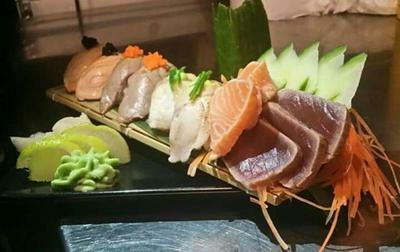 Here you will find unique inspirations of sushi masters of the the restaurant. Those who enjoy the flavors of Japanese cuisine and especially the high quality sushi will definitely include Yoshi Sushi in their immediate options.